Mayan history has thus far been difficult to examine due to a major communication gap. Much of the Western world’s understanding of its own history comes from the written word, such that the deciphering of ancient scripts is not only a linguistic triumph, but it also pushes aside centuries of debris to expose a new corner of human culture. Image (c) Matt Stokes of guatemalaholla.blogspot.com and used with permission. By any name, he was one of the greatest rulers of the Mayan Classical Era, reigning from the Rio Copan Valley in today’s Honduras, near the present border with Guatemala. 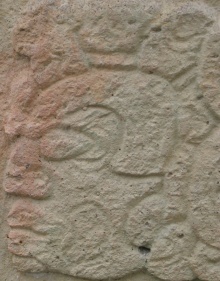 His life is preserved in several sets of stelae on temples around Copan and describes a man intent on advancing the culture of Copan. In the city itself, Uaxaclajuun Ub’aah K’awiil greatly contributed to the design of the Great Plaza, which housed one of the great ball courts in the region. More obviously, though, his reign was marked by a drastic sculptural shift away from the angular designs of the Early Classical period and straight into the more complete and rounded designs that persisted through the remainder of the Mayan era. Reliefs from: the preceding 12th Ruler period (left); and, from 18 Rabbit’s period (right). In spite of these major cultural moves, little about Uaxaclajuun Ub’aah K’awiil is known directly. However, for the 20th anniversary of his ascension to the throne — on March 27, 715 AD** — Temple 22 was dedicated to the ruler, with a rare inscription ascribed to the ruler himself etched thereon. It would be another 23 years before Ruler 13 was, as his conquering neighbor put it, “axed”. 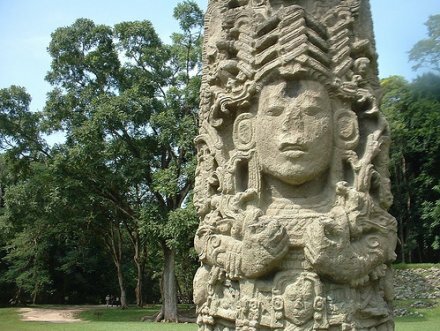 In 738, the Quirigua region — now in southeastern Guatemala — was considered part of the Copan empire. The Quirigua are now mostly known only for the size of their sculptures, which eclipse others in the region. But in 738, the Quiriga were mostly known for their fearsome king, Kawak Sky, or K’ak’ Tiliw Chan Yopaat, occupied the city just 50 km away and executed (or sacrificed) its former ruler. That move ended a span of Copan dominance in the area and briefly put the Quirigua on top. Strangely, Yopaat was not apparently responsible for overseeing a particularly fruitful Quiriga culture. Almost nothing was built in his honor until after Uaxaclajuun Ub’aah K’awiil’s death, after which several monuments to Yopaat’s glory were erected. It has been suggested that Yopaat was a brother or cousin of Uaxaclajuun Ub’aah K’awiil, as Kawak Sky’s biography indicates that he both took the throne under Uaxaclajuun Ub’aah K’awiil’s authority and executed his predecessor; this suggests that the move was not a full-on coup. Regardless of their relationship, in the aftermath of the execution, Copan declined rapidly, presumably as their new Quirigua ruler exploited its labor and material resources to build up his own name. As one Copan scribe later lamented, “[There are] no altars, no pyramids, no places.” But the Copan would rise again: Ruler 15, or Smoke Shell, polished off the unfinished Temple 26 and built up its heiroglyphic staircase to highlight the dynastic history of Copan and its connection to its northerly neighbor, Teotihuacan. 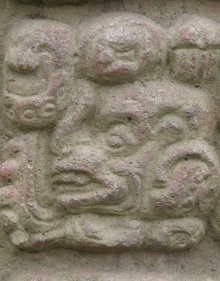 His son, Yax Pak Chan Yat, would be the last of the 16 rulers of Copan in the Yax K’uk’ Mo’ line. * Because of his place in the dynastic sequence of Copan, Uaxaclajuun Ub’aah K’awiil is sometimes referred to simply as Ruler 13. ** Mayan dates are surprisingly easy to nail down once the system is understood. 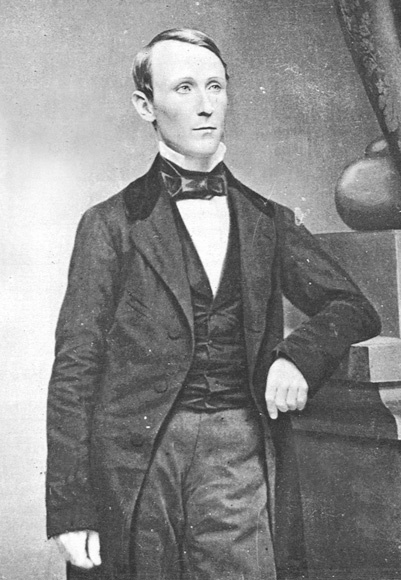 While Europeans moved from Roman to Julian to Gregorian calendars — with the Eastern Orthodox Church and several traditionally Orthodox nations hanging onto the Julian one into the 20th Century — the Mayans had a consistent system that advanced day-to-day and was tied to verifiable events. Hence the ability to date Dec 21, 2012 as the end of the Mesoamerican Long Count calendar, which began on Aug 11, 3114 BCE. In a way, the MLC is the precursor to the astronomical system of Julian Dates (which are not the same as the Julian calendar).